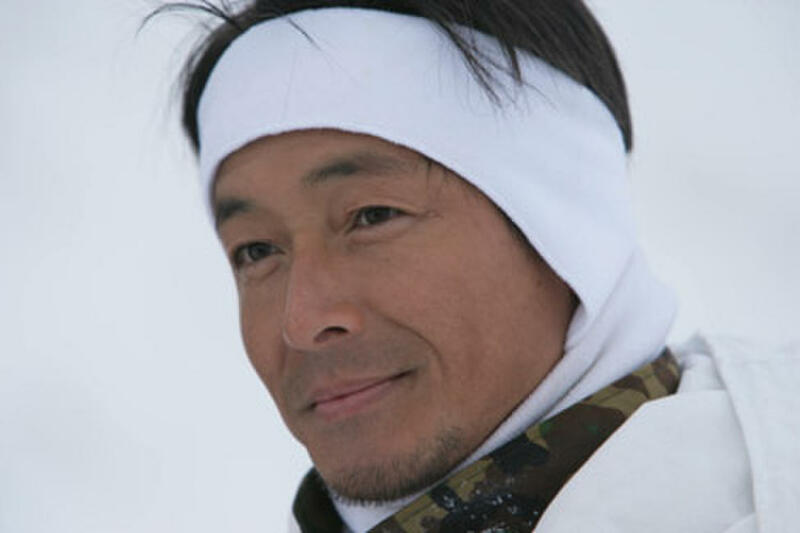 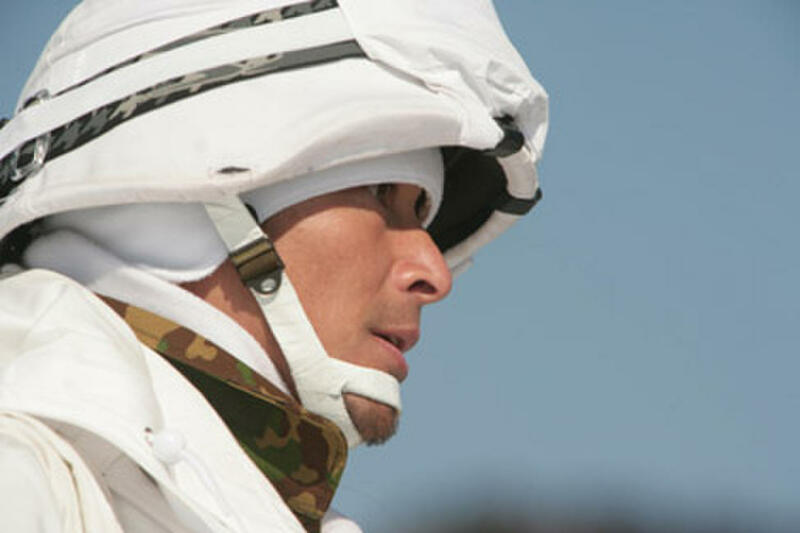 Hiroshi Tamaki in "Midnight Eagle." 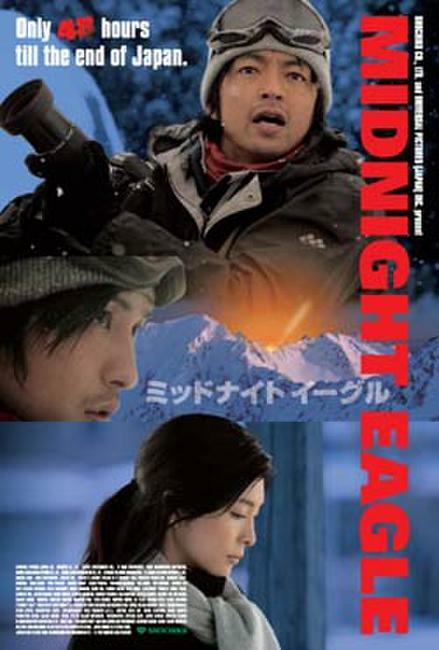 Eisaku Yoshida in "Midnight Eagle." 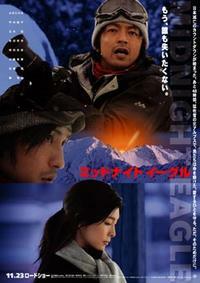 Yuko Takeuchi in "Midnight Eagle." 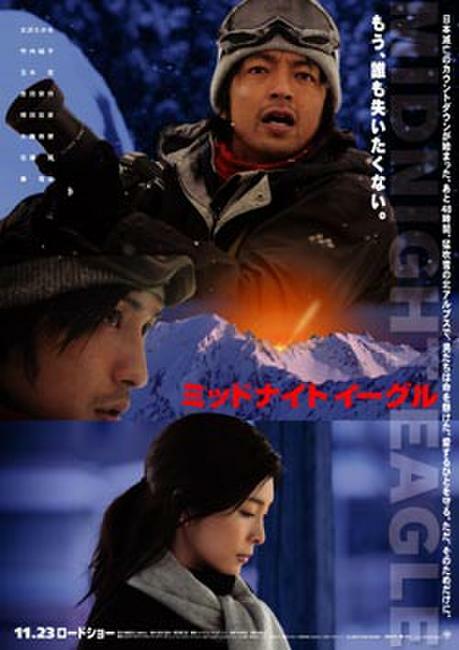 Director Izuru Narushima and Yuko Takeuchi on the set of "Midnight Eagle." 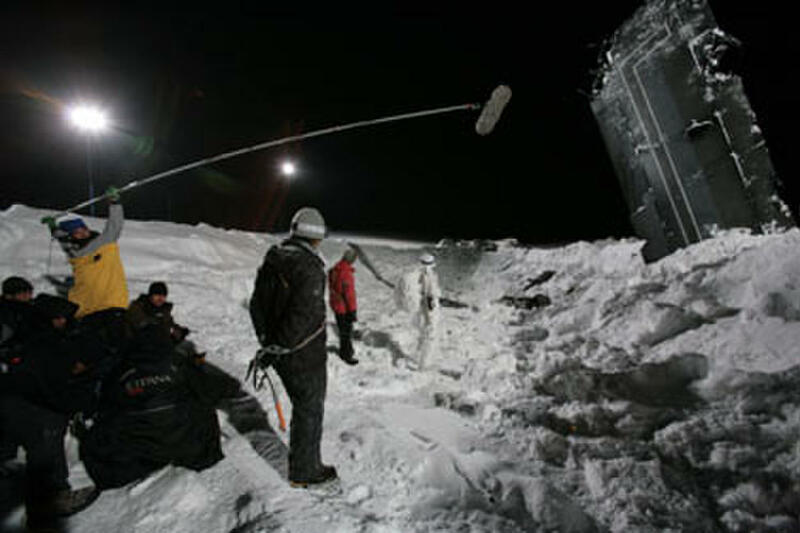 On the set of "Midnight Eagle." 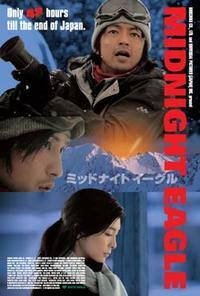 Poster art for "Midnight Eagle."